Play: Portland Trail Blazers -7.5. Although Portland has dropped four of their last five games they are facing a Boston team who hasn’t won a game on the road against a Western Conference team since the 2012-13 season. It is not certain whether star power forward LaMarcus Aldridge will play or not, but that shouldn’t be an issue even if he doesn’t play. The Trail Blazers are in need of a win after losing again last night to the Suns, so look for them to come out tonight with intensity. Since the Celtics have traded away Rajon Rondo and Jeff Green points have been hard to come by. With the shorthanded Celtics team, expect them to struggle to score points and get blown out in this one. Look for Nicholas Batum to have a big game for the Trail Blazers, especially if Aldridge does not play. Favorite is 6-1 ATS in the last seven meetings. 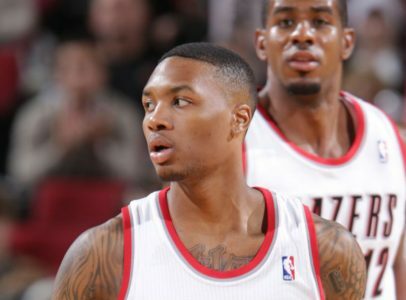 Portland is 4-1 ATS in their last five games playing on 0 days rest.